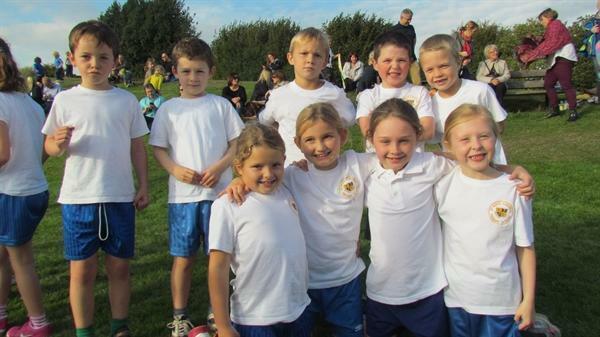 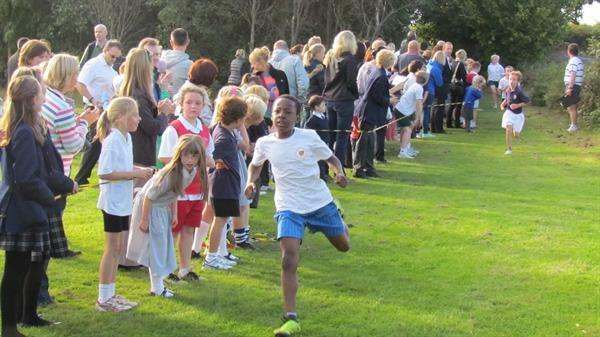 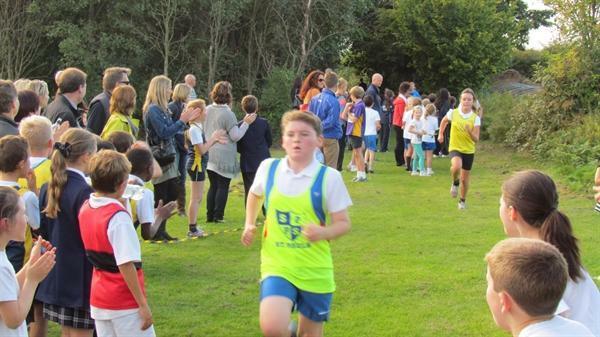 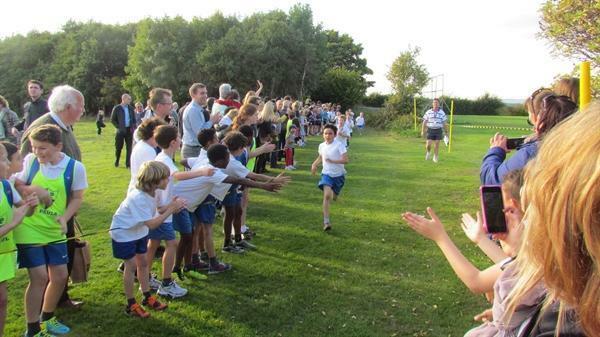 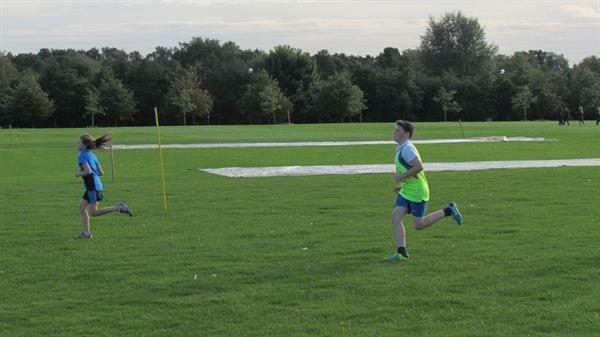 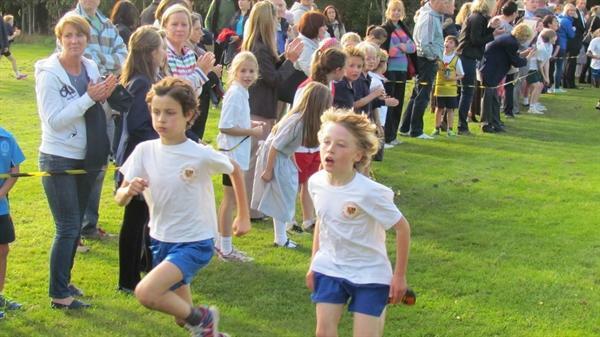 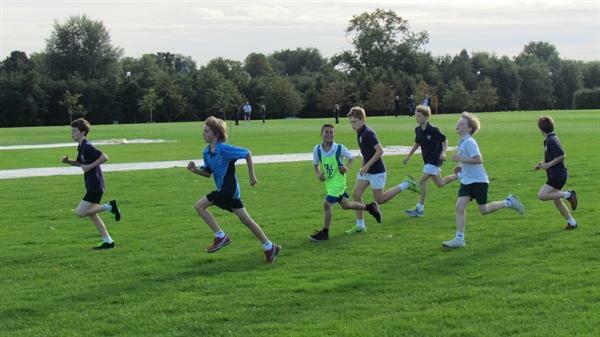 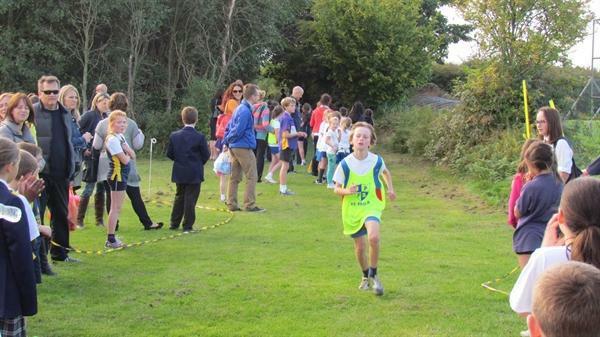 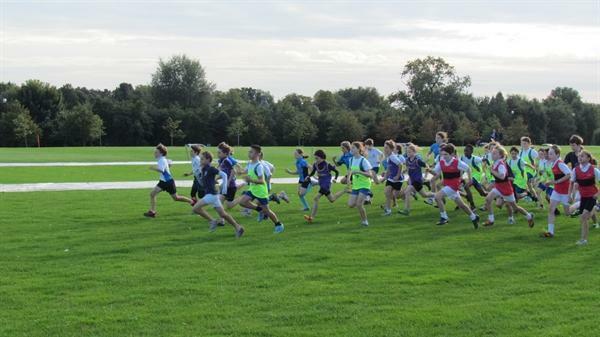 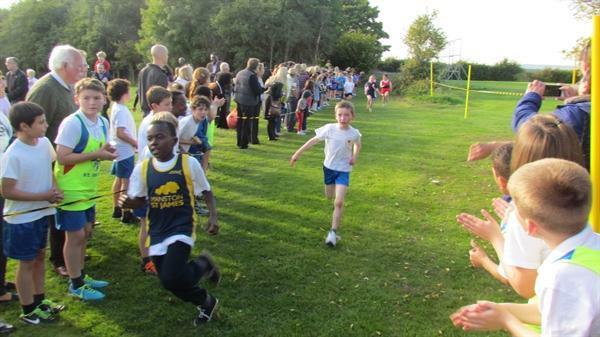 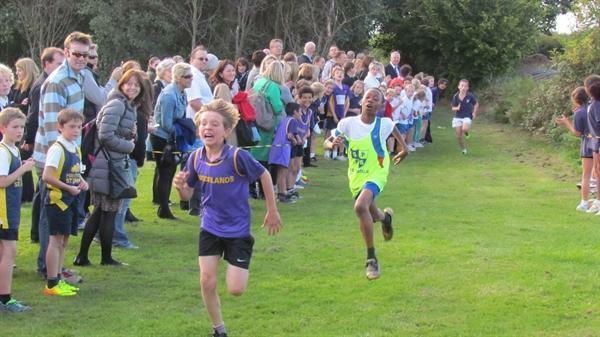 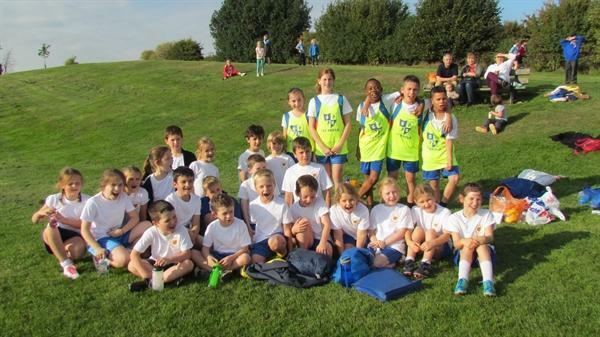 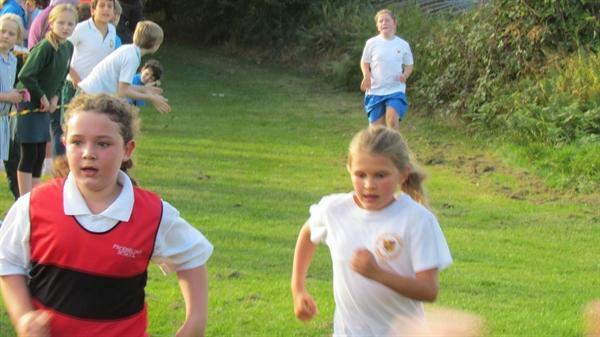 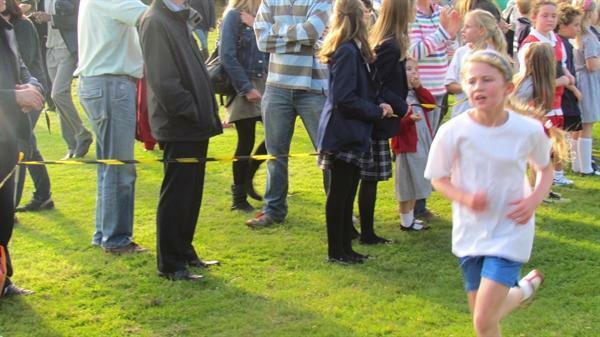 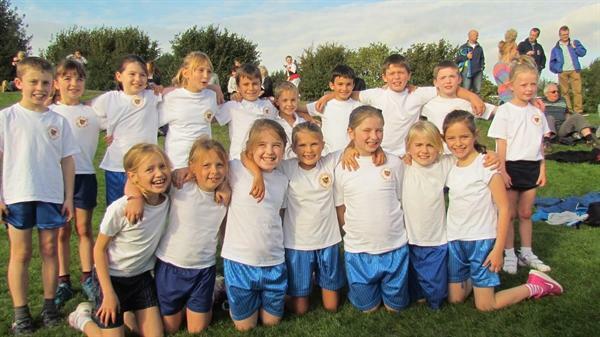 49 cross country runners from Years 3, 4, 5 and 6 were invited to Leeds Grammar school to take part in their first cross country event of the season. 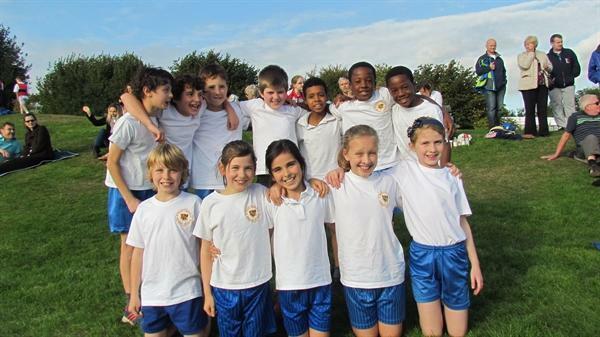 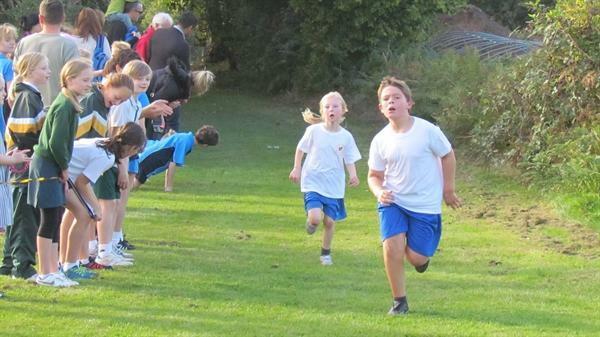 The Year 5 boys team came 2nd. 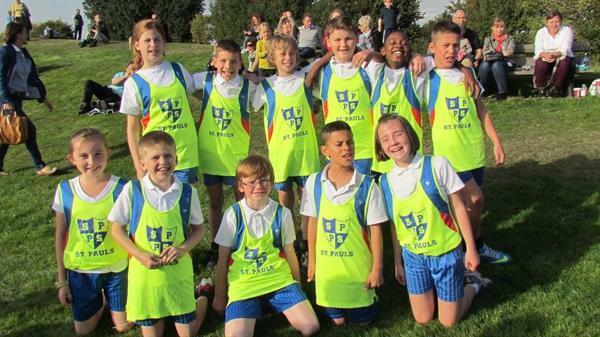 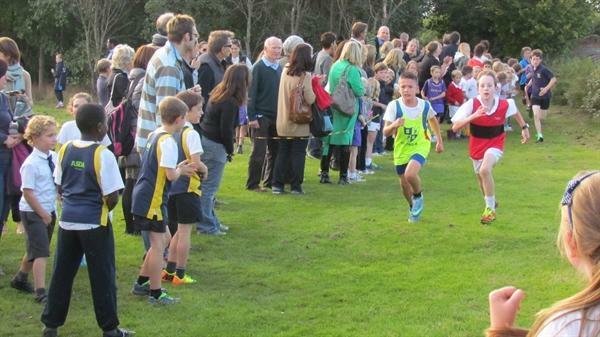 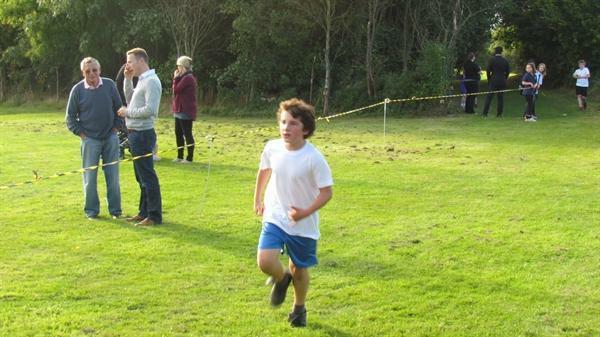 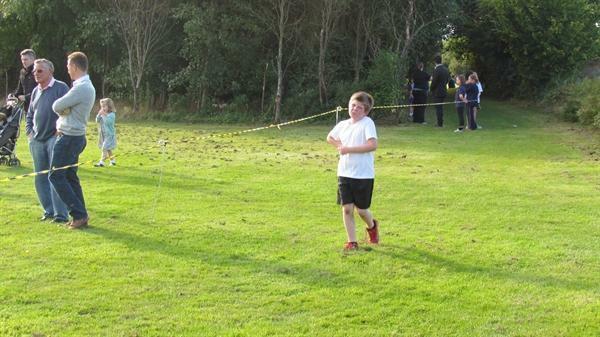 The Year 6 boys team also came 2nd. 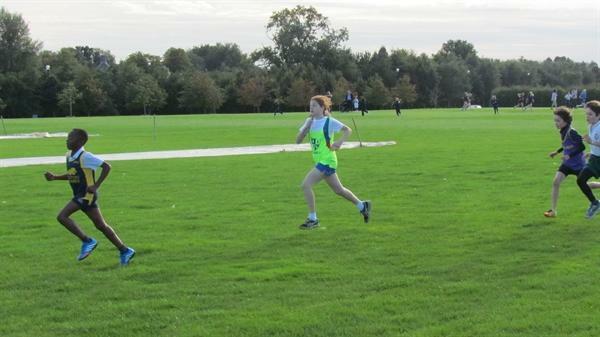 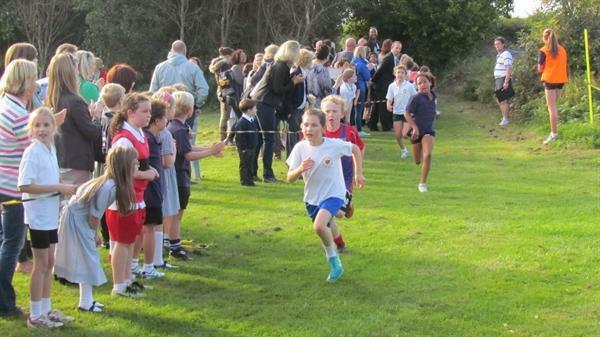 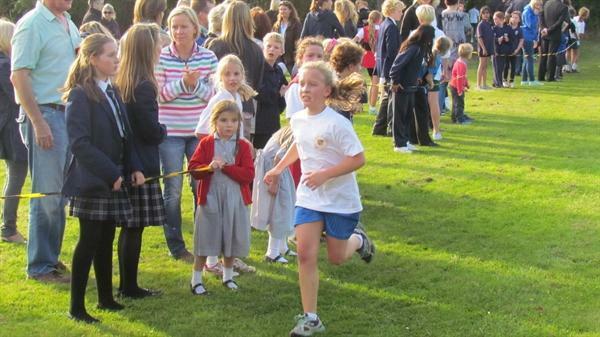 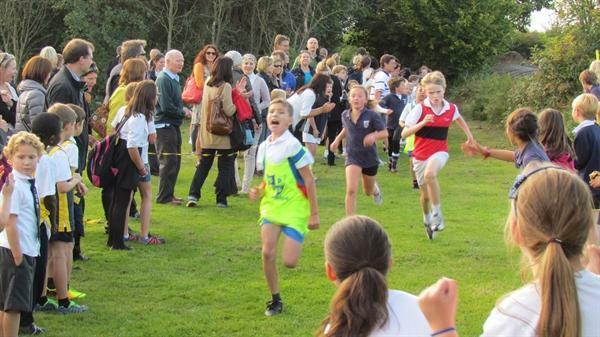 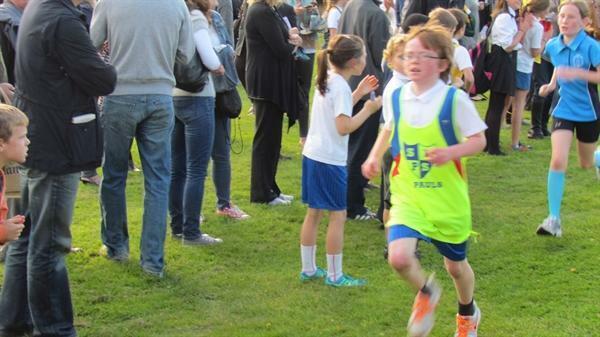 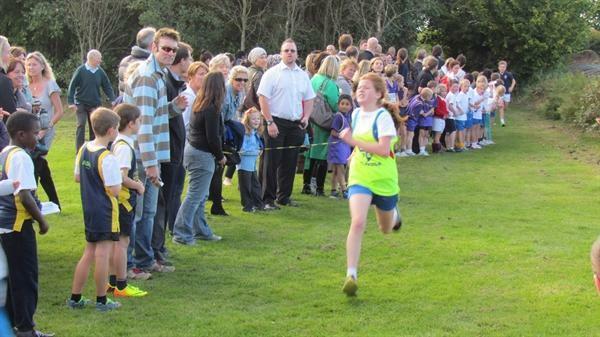 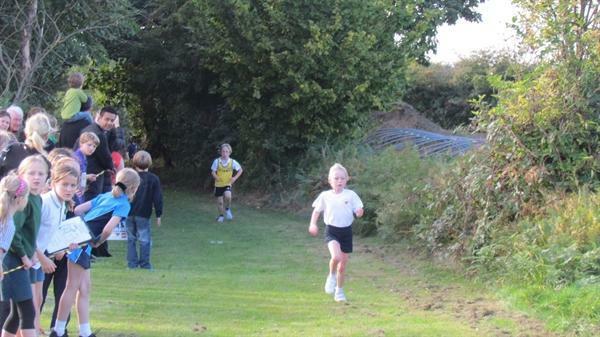 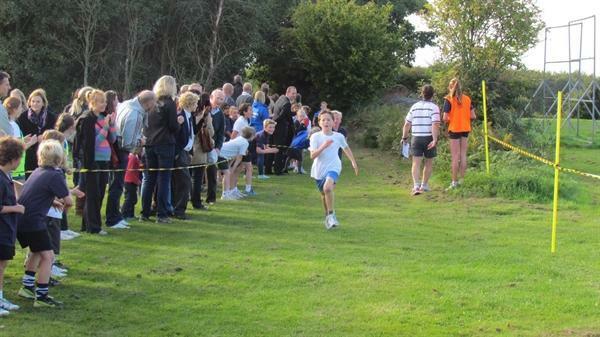 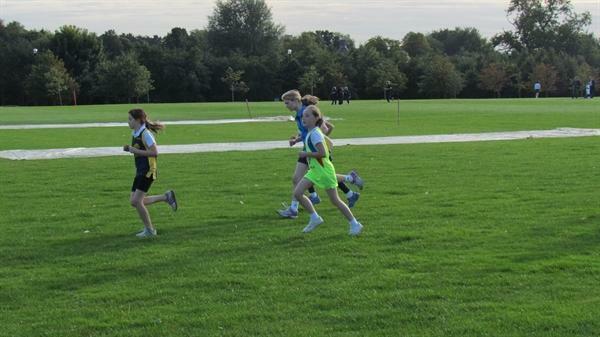 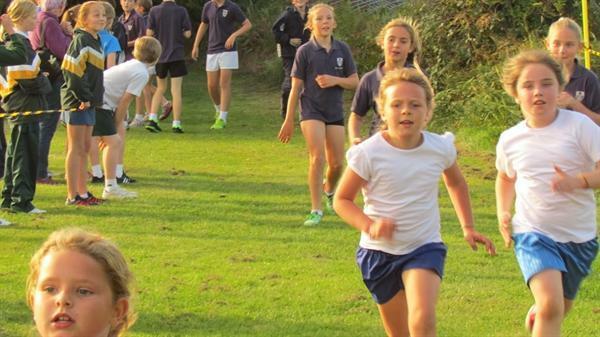 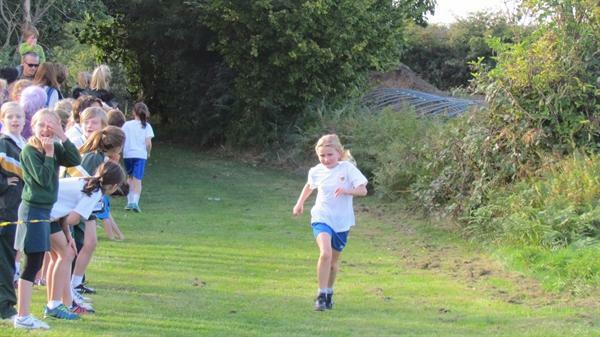 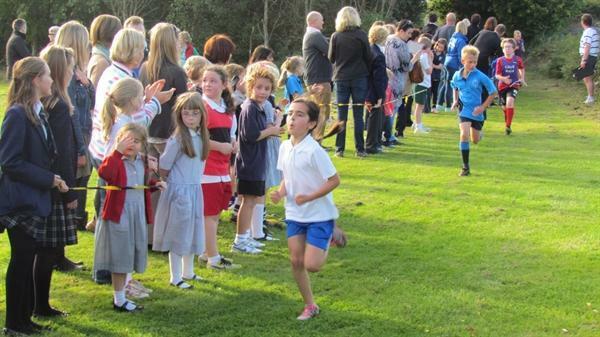 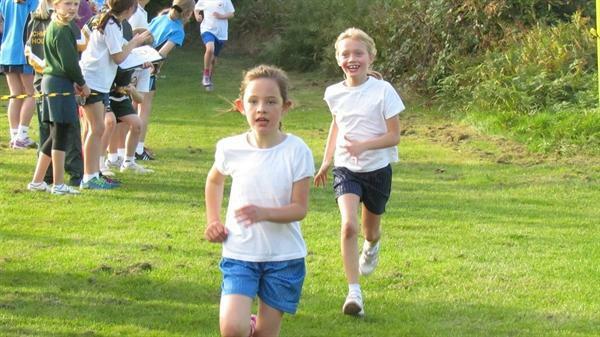 Christina Walker from Year 6 was 2nd out of 50 girls in her category and she came away with a medal, fantastic news. 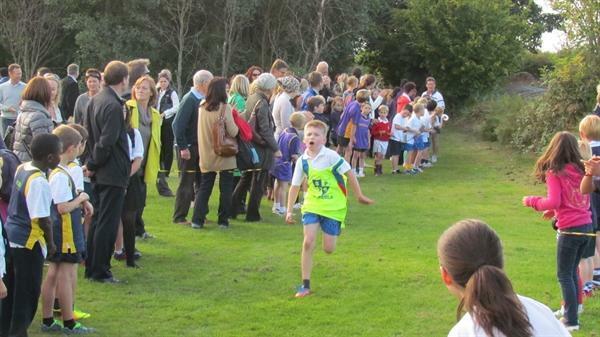 Congratulations to everyone who took part on the tough course. 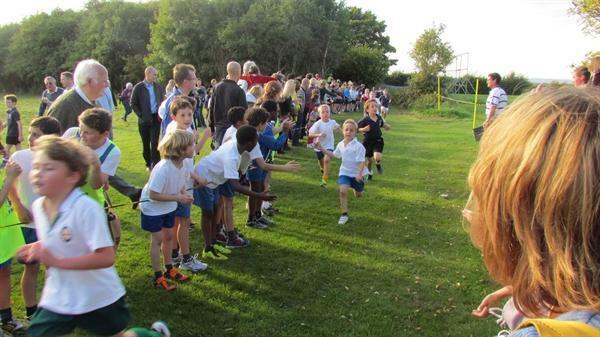 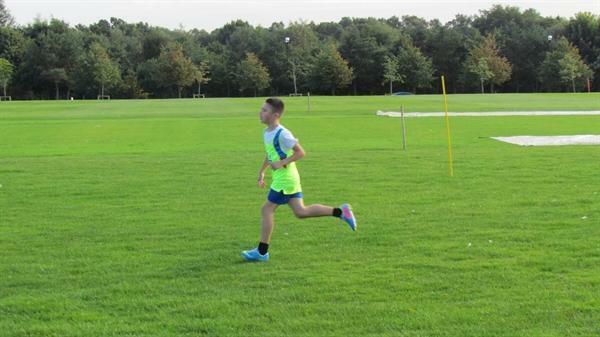 Watch this space for our next race date and keeping on running.